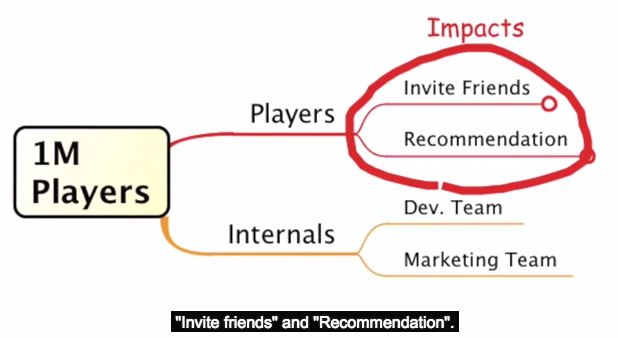 Impact Mapping – helps you build products and deliver projects that make an impact! Impact mapping is a strategic planning technique that prevents organisations from getting lost while building products and delivering projects, by clearly communicating assumptions, helping teams align their activities with overall business objectives and make better roadmap decisions. 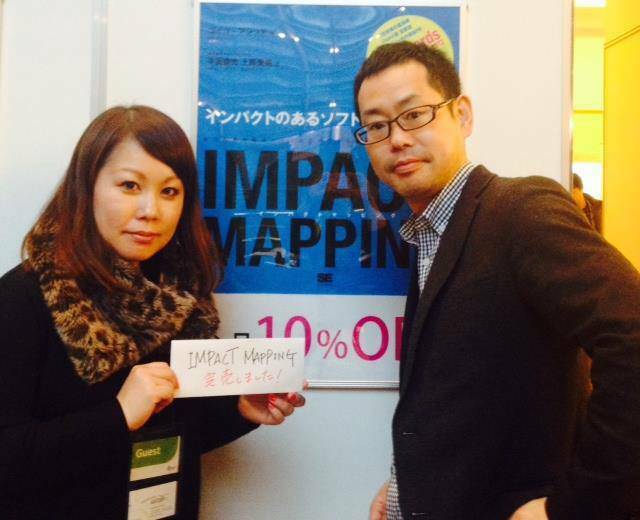 Kenji and I translated this “Impact Mapping” book into Japanese. To expand this effective technique, we made as short introduction video with demo. 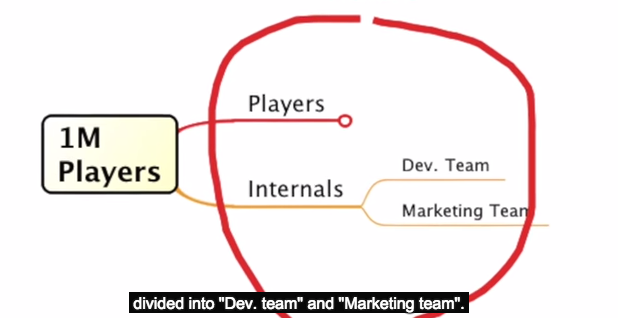 “Impact Mapping” is a way of visualizing connections among “Business goal” and relevant people called “Actors” the impacts to their behaviors, and the ‘features’ of the product called “deliverables”. Impact Mapping helps you concentrate your effort to the shortest path to success. by creating maximum impact by minimum software. Ok, let’s see the demo!